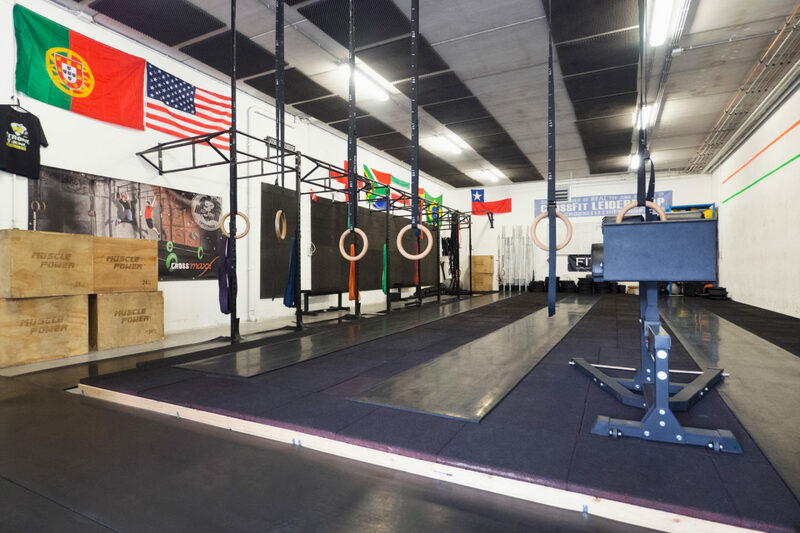 CrossFit 071 - Unbox Guide - The Box review site - Review and compare boxes from all around the world! 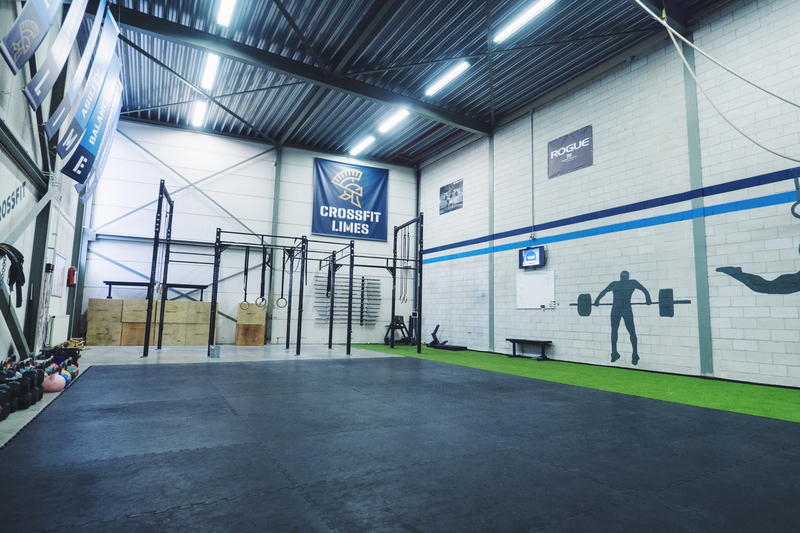 CrossFit Leiderdorp started in 2014. 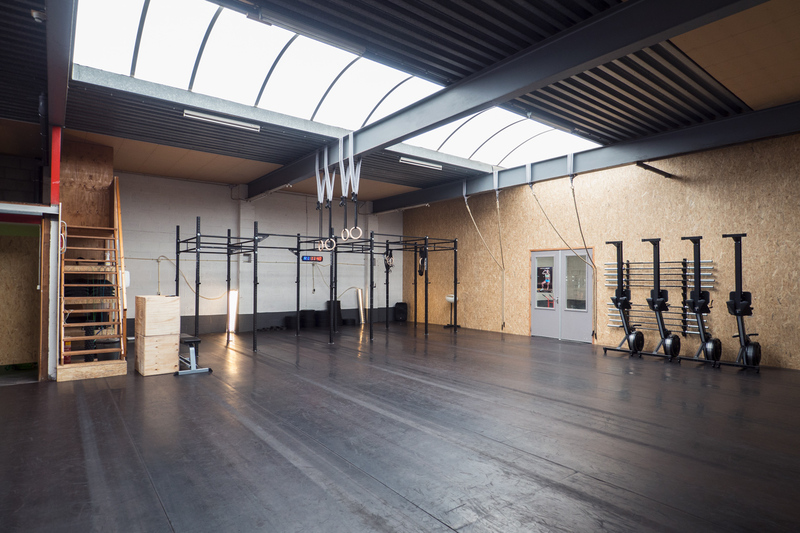 It's located a 10 min bike ride away from the city centre of Leiden in a quiet neighbourhood with loads of parking space. 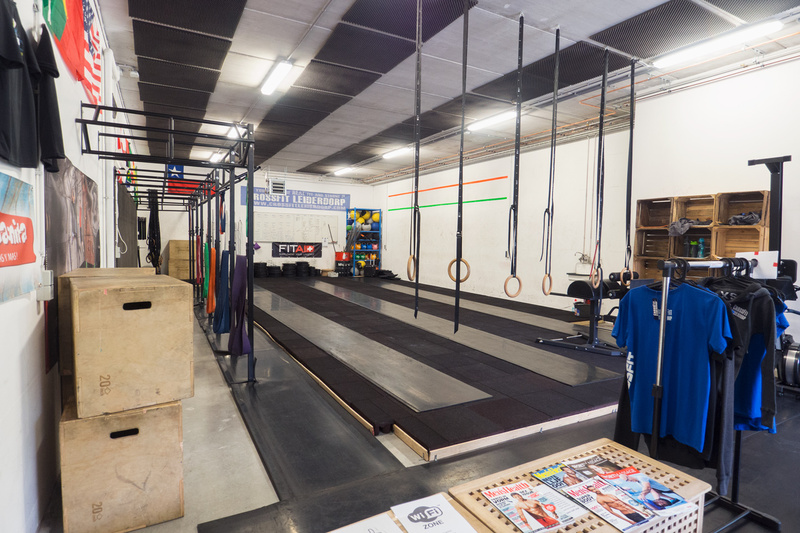 It's a small/medium sized box, but they're constantly growing. 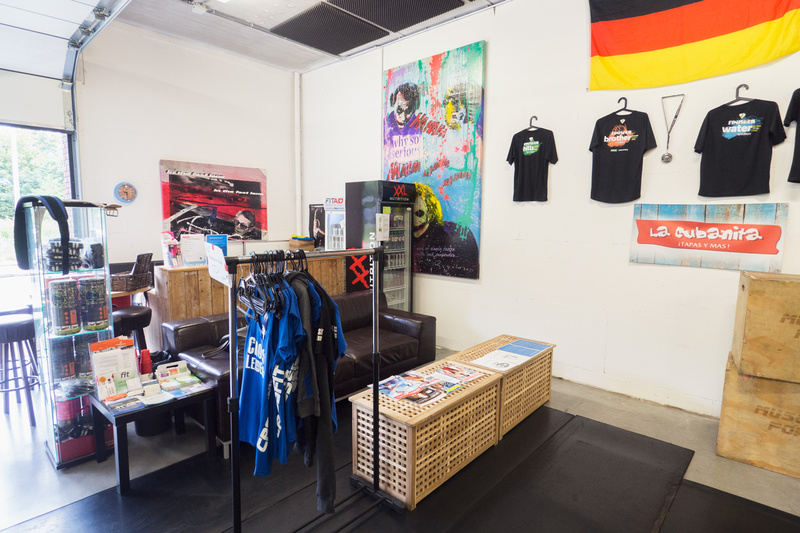 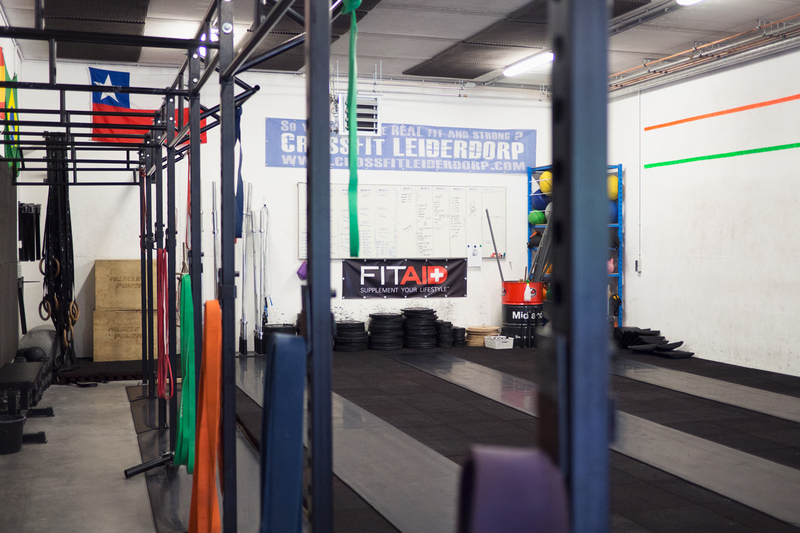 CrossFit Leiderdorp offers a broad variety of classes: Fundamentals, Wod, OLY, Open Gym, Yoga and even Bootcamp, which is also available in combination with CrossFit in a special combi membership. 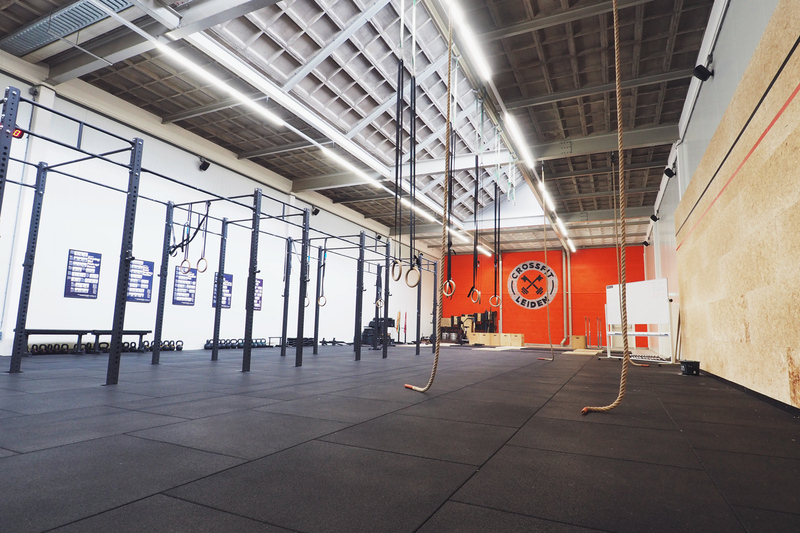 They also run CrossFit Teen classes and the CrossFit Kids program will start real soon. 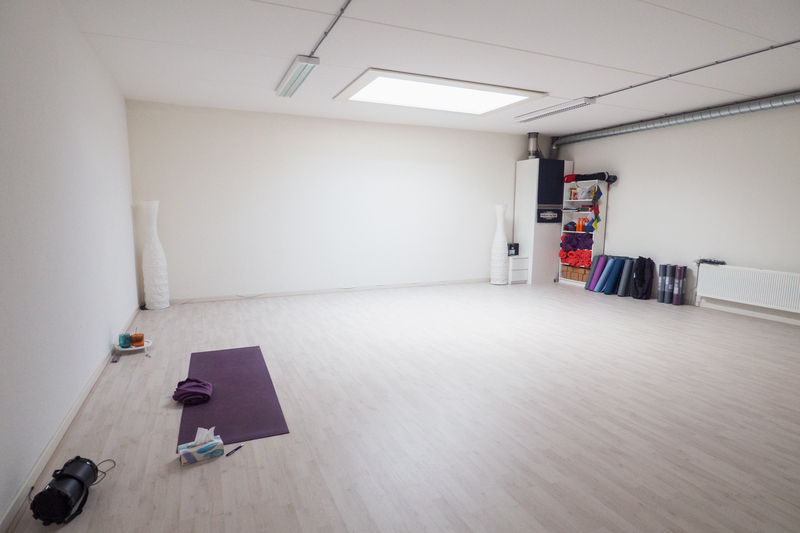 On the first floor you'll find a large yogaroom, a beautysalon, a separate room for sports massages and an osteopath. 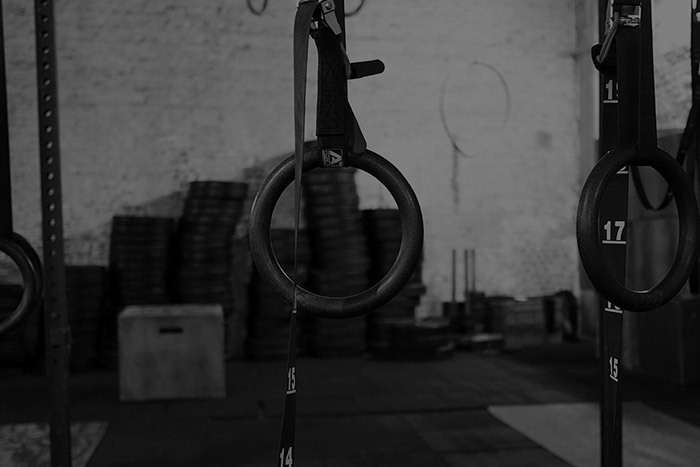 Everything you need to become the best version of yourself!